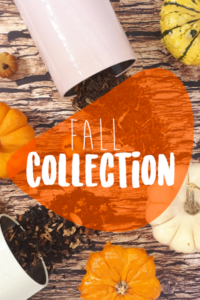 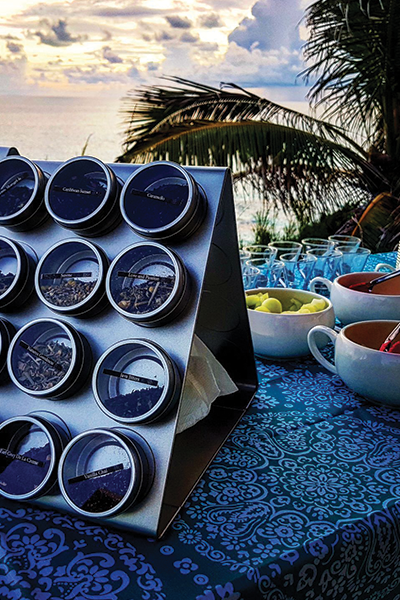 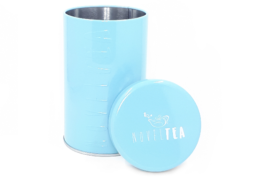 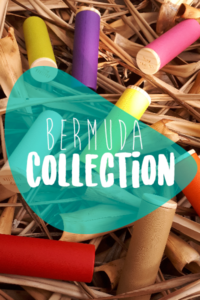 Organize your tea shelf with our colored coded signature tea tins. 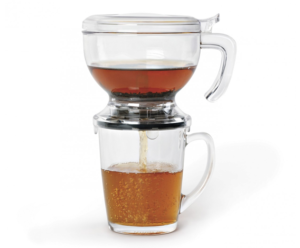 Keep your tea fresher, longer. 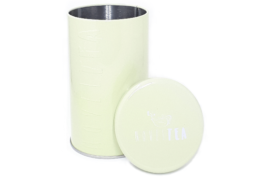 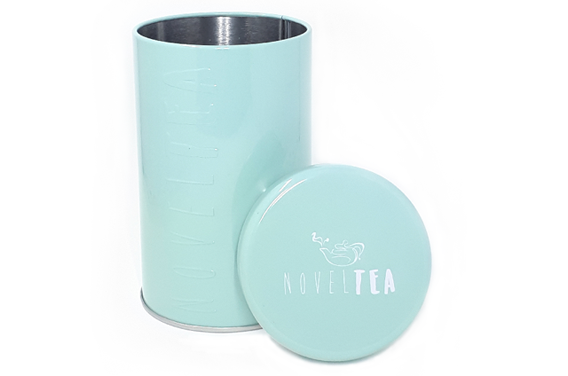 These tins keep out air and light for a longer lasting, quality tasting tea. 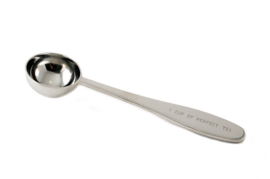 Make the perfect cup of tea every time with the perfect tea spoon. 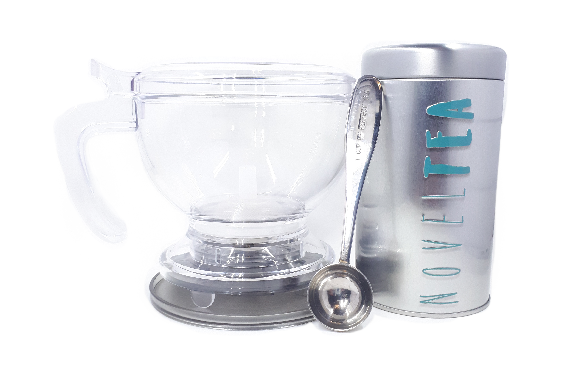 Crafted out of Stainless Steel.